WhArt have I been doing? Whart, see what I did there? oh, wait. No, you don’t. I haven’t just been misspelling words (well, i have, but you know, that’s an everyday thing). I’ve been learning me some photoshop. Yes, I know some. I taught myself all I know. I did my book covers. I’ve had a great time working on them. I need to learn more. A lot more. There’s so much about photoshop that I don’t know. The more I learn, the more I find that I need to learn. i started watching a lot of time-lapse painting and I would love to learn how to paint. It’s something that’s always called to me. Yes, i create art with my words, but there’s something about the visual aspect. Paintings have always drawn me in. So begins another hobby. Yes, I will still be writing, I’m just adding this on as something else for me to work on a little here a little there. You will get to see what I’m doing as I post my progress and my projects, be they good or bad. for October I want to do a piece a day. Or at least try. Odds are I will create a few small, fast pieces, and I will create other, more difficult pieces. The goal is to spend a little time every day working on a piece and making it look the best I can. So here are the first few pieces I’ve done. First is a football field. 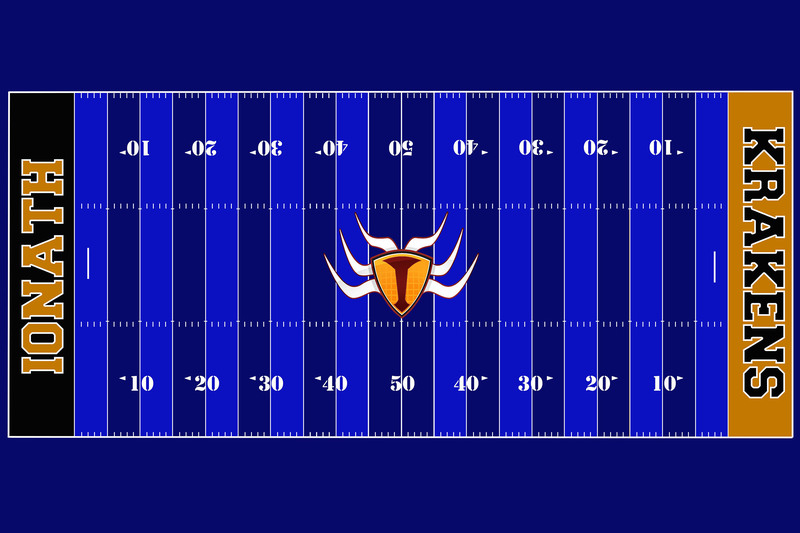 Not just any football field, but the original field of the Galactic Football League Ionath Krakens. 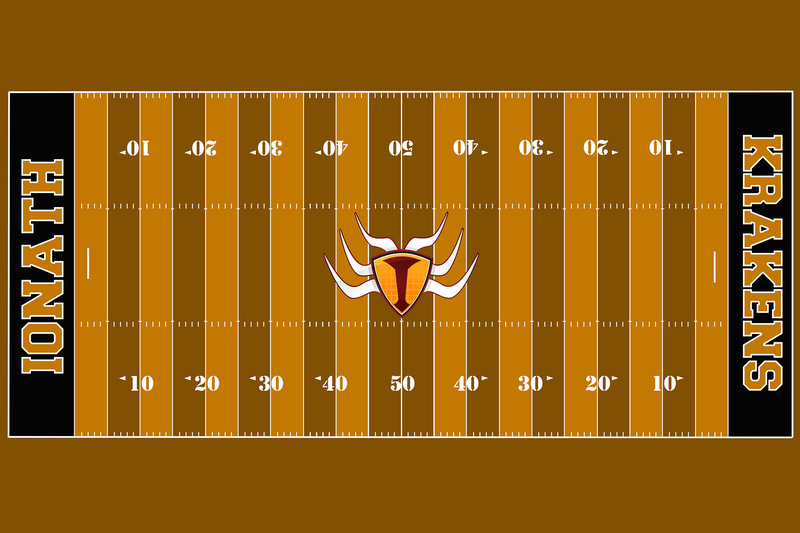 Their original field was orange. But I was informed that the field was no longer orange. How quickly I forget. The field is now blue! 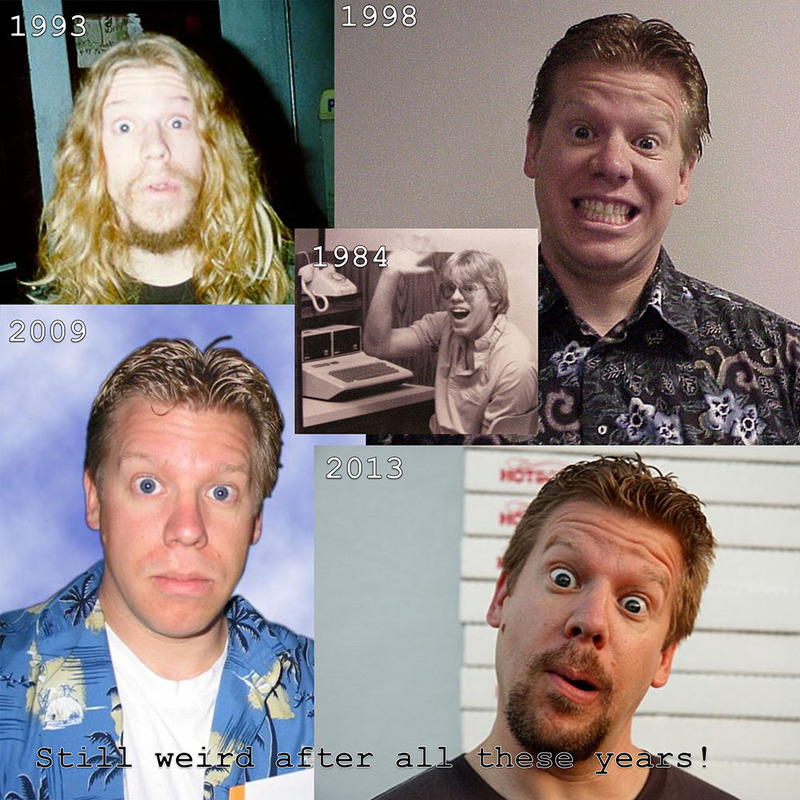 Then I pieced together some pictures of me from the past. WOO WOO! 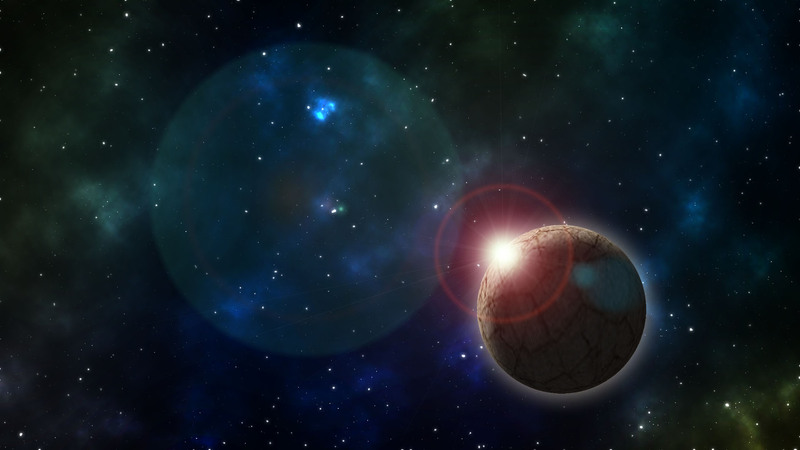 Finally I watched a youtube video on how to make a quick, simple space scene. Yes, it’s got a lens flare in there. That’s something I won’t use much or often. My next piece will likely take me longer to create, clean up, and make look good. It’ll be a fun one, I assure you that. 🙂 I’m laughing just thinking about it. So get ready for more art. Once I get further along with my skills I’ll be starting my own tumblr blog and my own deviant art page. Should be a hoot! I’m off to go make more art! Posted on October 6, 2015, in Blog Post and tagged art, galactic football league, GLF, graphic design, photoshop, scott sigler. Bookmark the permalink. Leave a comment.